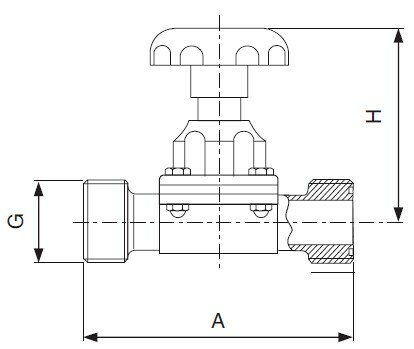 Sanitary Threaded Diaphragm Valve is female threaded connected diaphragm valve. 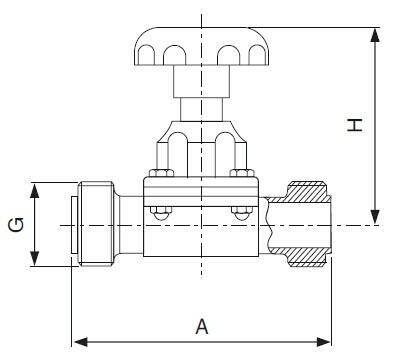 Our sanitary threaded diaphragm valves with DIN, SMS, ISO, IDF, RJT series etc. 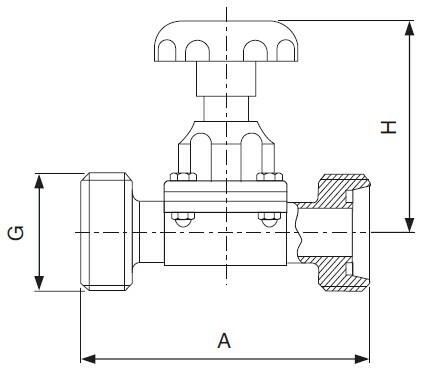 The valve body is forged and materials in stainless steel T304 and T316L. 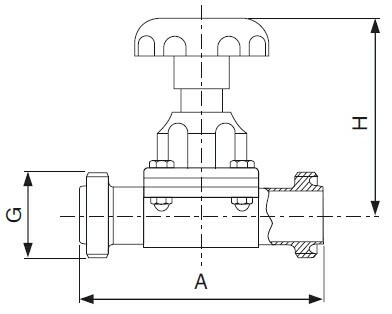 We offers sanitary threaded diaphragm valve from 1/2″ to 2″, it can be manual or air operation. Wellgreen supply different sanitary valves to meet variety needs for hygienic industries such as Food, Brewery, Beverage, Dairy, Pharmaceutical etc. DIN, SMS, ISO, IDF, BPE, RJT etc. 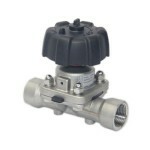 * If you didn’t find your dimension of Sanitary Threaded Diaphragm Valves here, please contact us for details.